Trying to get a little more impressionistic – but need to keep working on that! This was after a picture of trees that I took while visiting Cornwall Gardens in the UK. See more acrylics in my “Arts & Crafts” page. 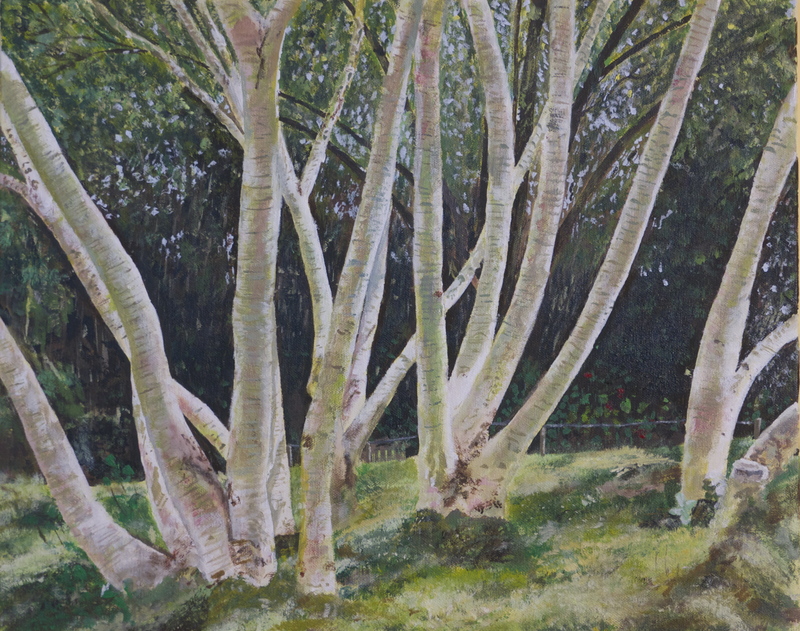 This entry was posted in The Arts and tagged Acrylic Painting, Cornwall Gardens by hankinsonholmes. Bookmark the permalink.